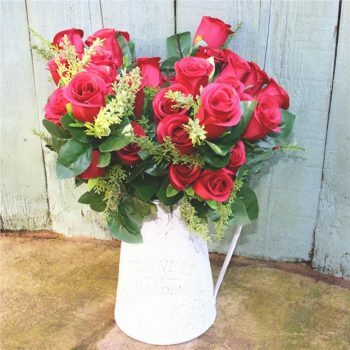 Violets are blue, roses are red, real flowers fade, buy silk blooms instead! 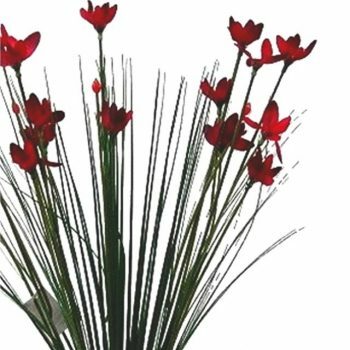 If your love is endless, why give your Valentine blooms that will fade and droop? 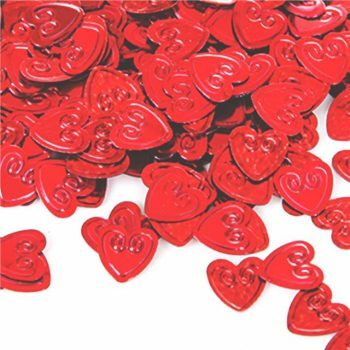 Our beautifully made silk Valentine’s Day flowers can be treasured forever. 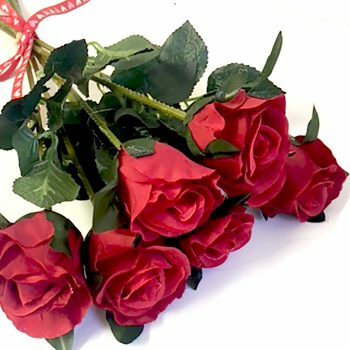 Made from high quality silk or velvet, our gorgeous artificial flowers and rose petals are the perfect thoughtful gift for your beau. 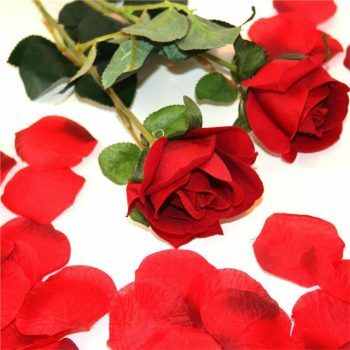 Our silk Valentine’s day flowers have been designed to look lovely forever and to feel as luxurious as the real thing. We’ve got a great selection for you to choose from. 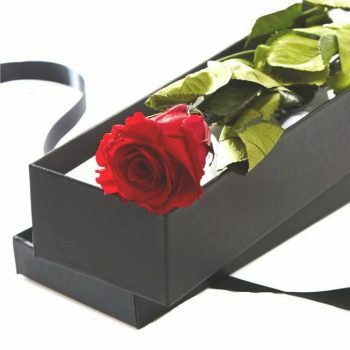 Get your special someone a bunch of six rich, velvet roses, or a single red silk rose in a beautiful box tied with a satin ribbon. 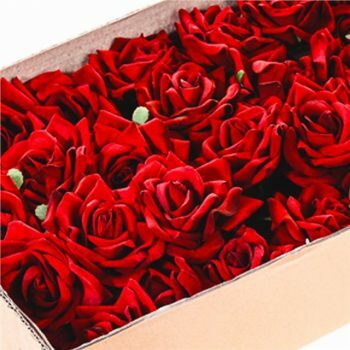 Or, scatter your home with romantic, wonderfully realistic silk red rose petals. 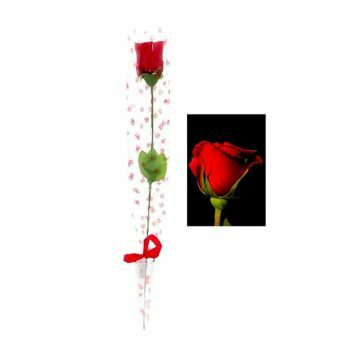 Our stunning, realistic and expensive-feeling artificial Valentine’s day flowers make sweet keepsakes which last forever, until real roses which can have a very short shelf life. 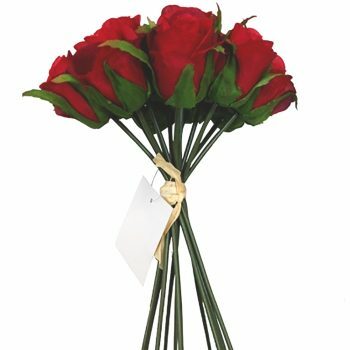 A charming memento your Valentine can treasure forever, our velvet and silk roses are designed to last a lifetime. Choose a varied bouquet to give her something a little different. 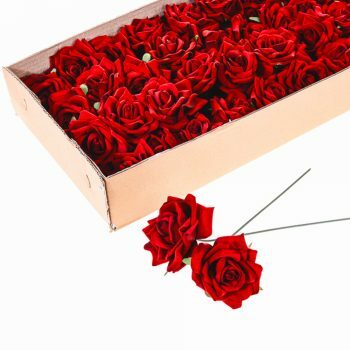 Opt for the classic six red roses to keep it traditional. 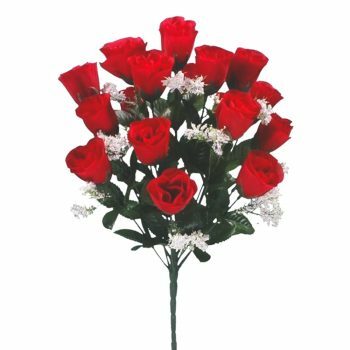 Double up and give her a dozen to make a real statement. Or why not bedeck her boudoir with silken petals for a night of romance? 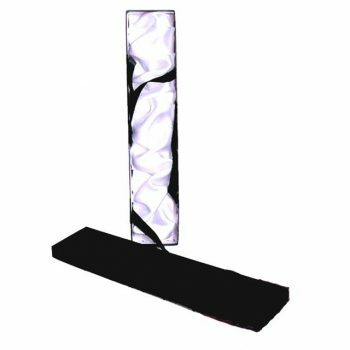 Order online today for fast delivery with a 100% money back guarantee and seven day returns policy. 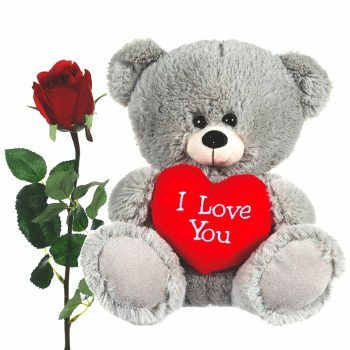 Happy Valentine’s, Casanova!